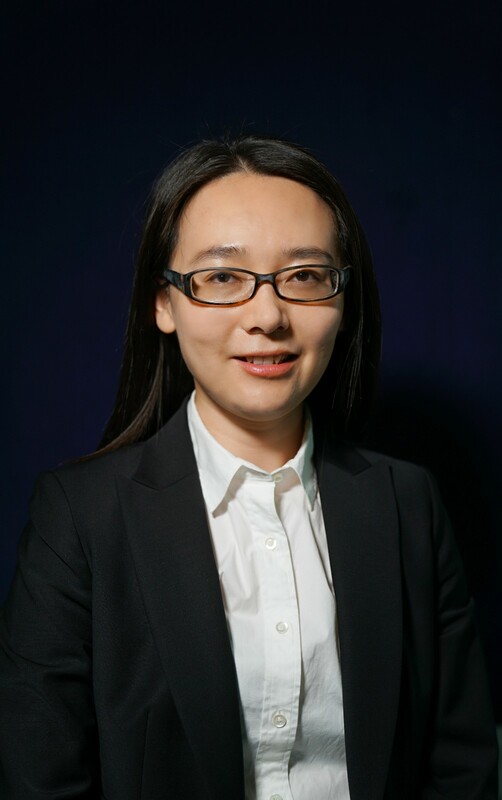 Wen Chen is an Assistant Professor at the School of Management and Economics at The Chinese University of Hong Hong (Shenzhen). She received her Ph.D. in Finance from the Robert H. Smith School of Business at University of Maryland College Park in Summer 2017. Her research interests are in Market Microstructure and Asset Pricing. Wen received her B.S. in Physics from University of Science and Technology of China.